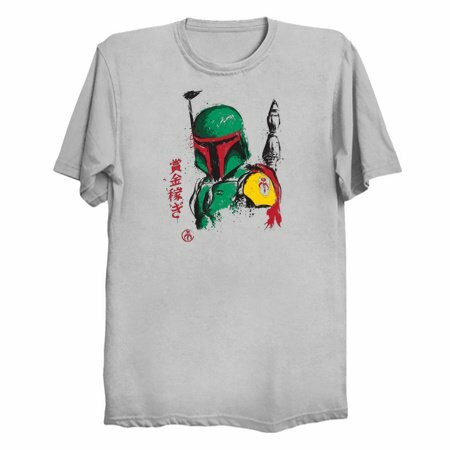 Fett had become a legend across the galaxy, a bounty hunting hero who had accomplished many great deeds while riding his rocket pack among the stars looking for his next head. However, some didn't see him as a hero, they painted a portrait of a troubled man looking to take out his problems on those who skip bail or don't pay up to their local mob boss. 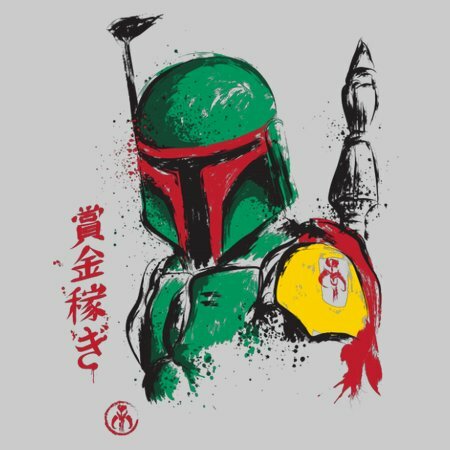 A war was raging across the galaxy, but all Boba cared about were the bounties, and the fact that he would one day be remembered as the star shooter in a battle where both sides were corrupt, the lone gunslinger delivering his own brand of justice to the universe.